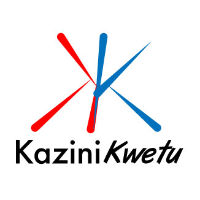 On behalf of client KaziniKwetu Ltd is looking for Branch Manager for an Insurance Company to be based in Mbeya. Our client is a giant isnurance company. The desired candidates should have worked in similar managerial positions. At least 4 years of management in insurance companies.